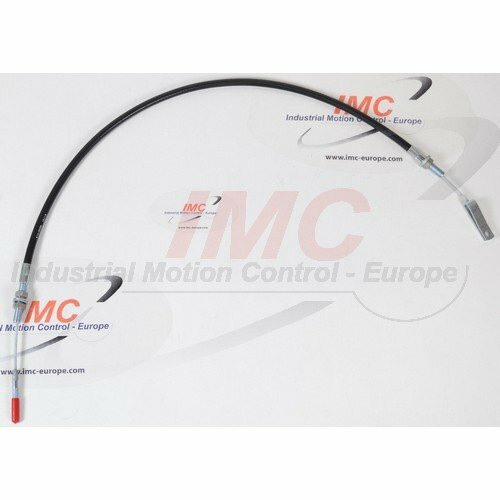 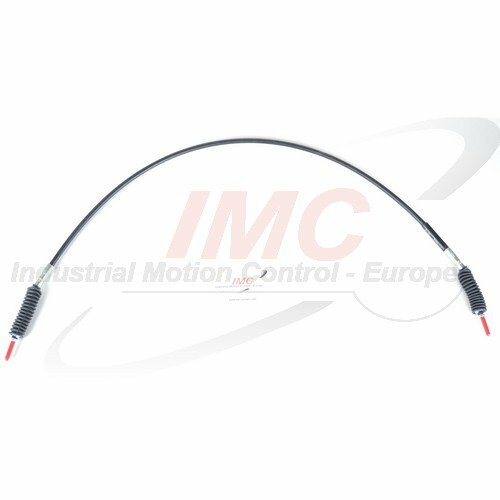 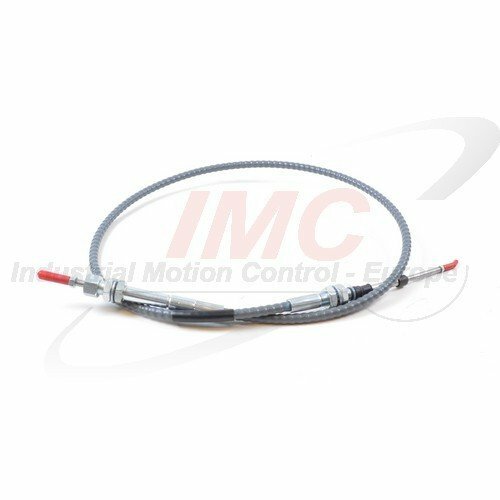 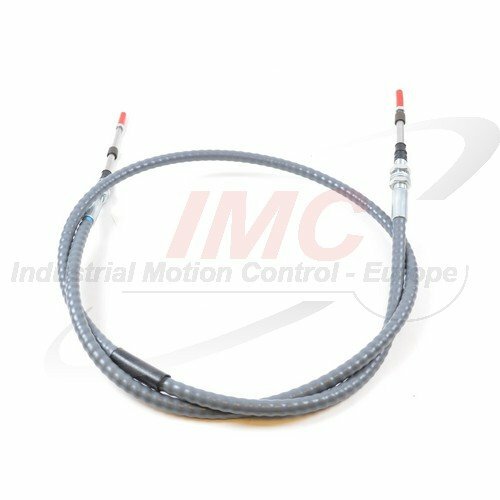 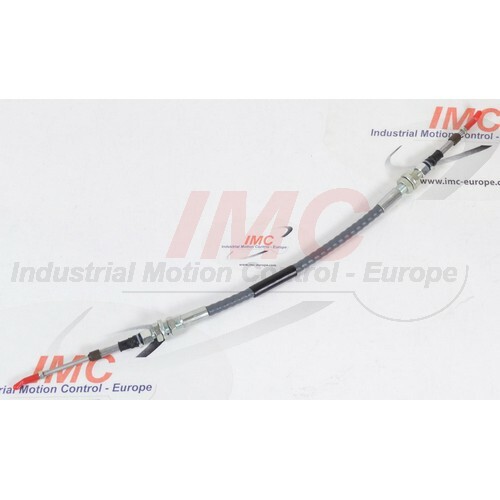 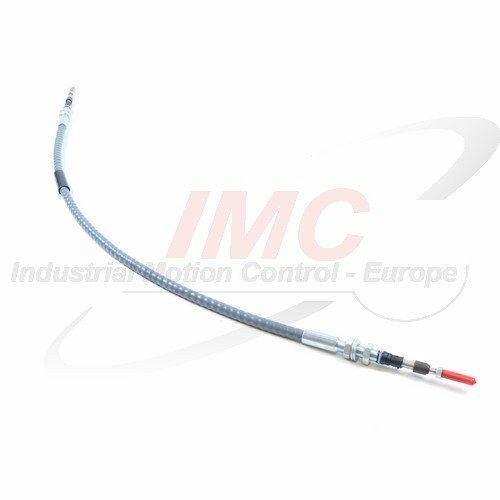 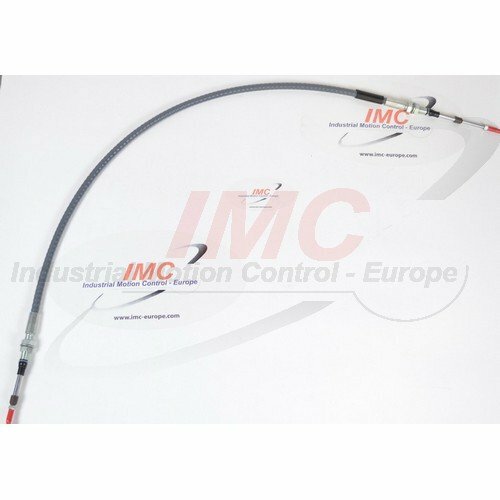 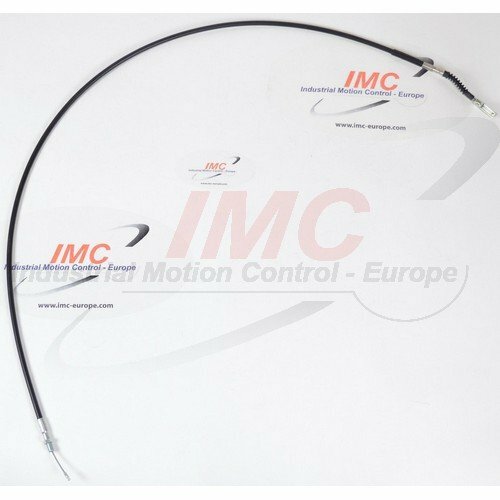 IMC control cable controls are used, to our customer’s complete satisfaction, in general industry, agriculture, road-building and earth moving, as well as in boats, mining, shipping, and transport. 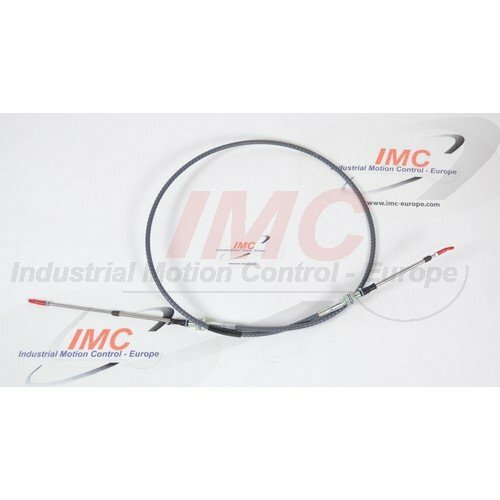 We offer you full service and can assist you in the design of complete remote control systems specially for your specific demands. 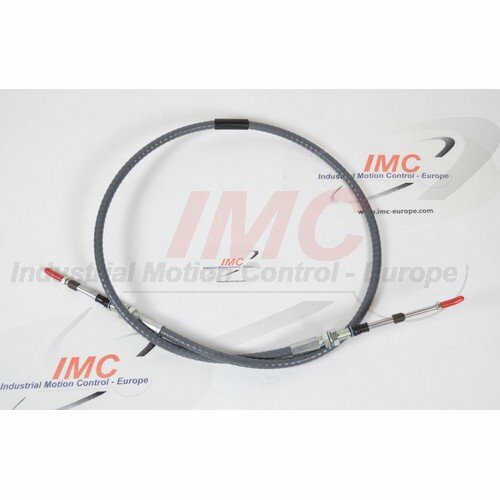 On this site you will find a list of standard controls and cables and a few examples of customized solutions developed for specific customer requirements. 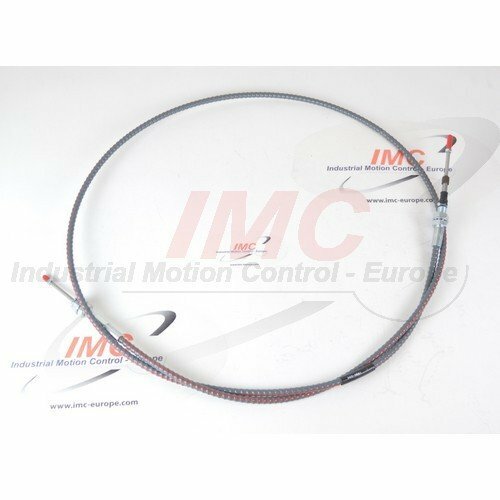 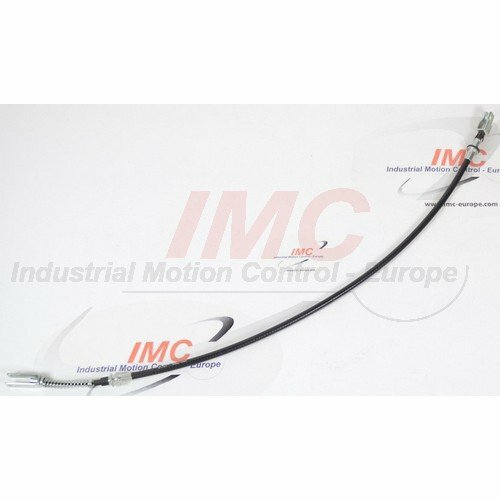 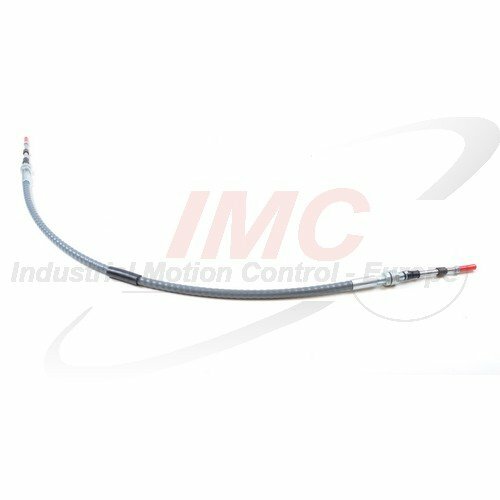 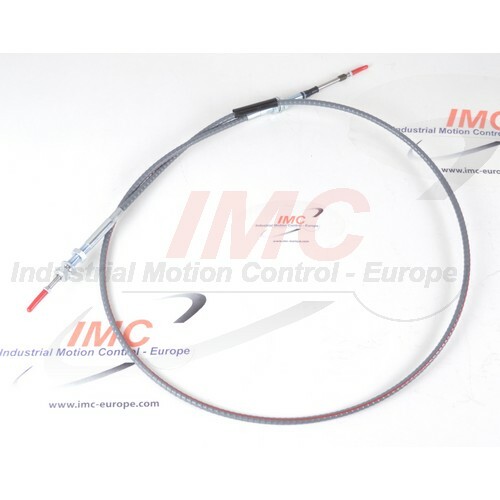 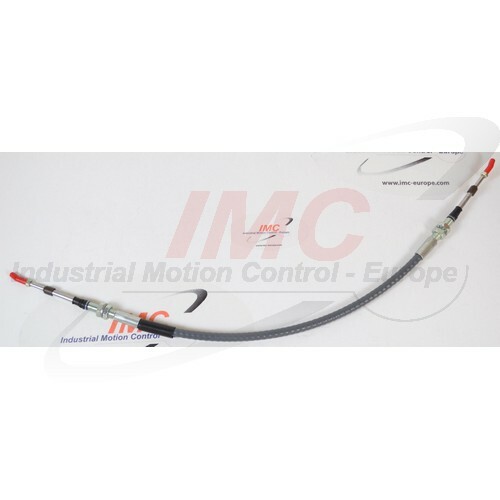 IMC supplies its products to machine assembly lines (OEM) and Aftermarket clients, with a vast range of cables that can be adapted to the needs of your customers, including mechanical control cables, hydraulic hoses and lines, and accessories. 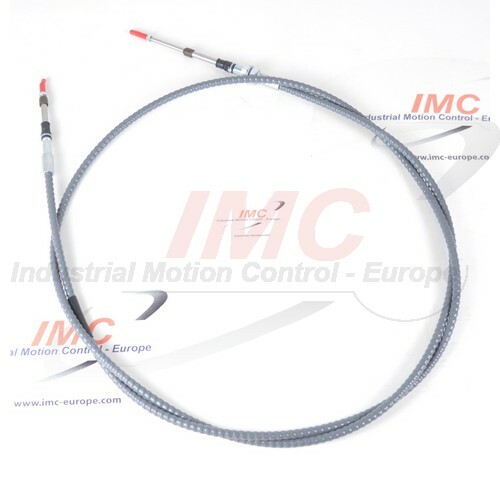 On this page you will find a list of controls and cables within our OEM industries and examples of customized solutions developed for specific OE customers.